Berry lipsticks look beautiful on an array of skin tones, whether you’re warmer-toned or cooler-toned, fair or deep in complexion. I love pairing a berry lipstick with a soft, neutral eye look (purplish taupes, mauves, or soft browns) or faded pinks or dusty purples. Here are nine of the best berry lipsticks that we’ve tried and tested that you can check out today! 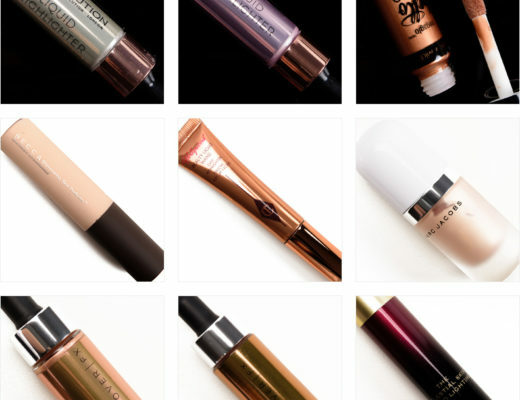 If you have drier lips, consider a more luminous, creamier formula, and I find that less coverage often is kinder and less prone to emphasizing texture. For those who prefer longer wear, look for a liquid lipstick (as long as you don’t mind drying to non-drying in feel! ), pair with a lip liner, or blot lightly after initial application. Who should wear this berry: If you want a creamier, more comfortable formula with cooler undertones and a brighter color. 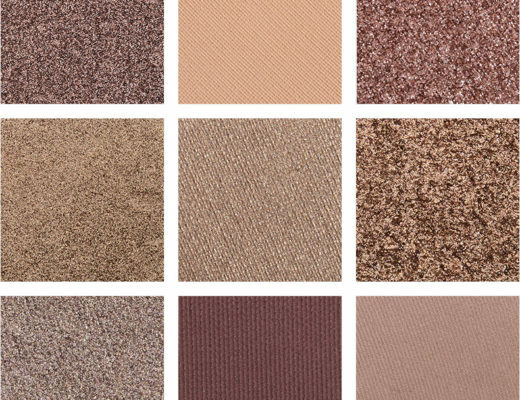 Why we love it: Long-wearing, pigmented, creamy, and comfortable make Fanny a winner. Who should wear this berry: Those who like a glossier, more luminous finish on their berry hues. Why we love it: It has semi-opaque, buildable coverage that goes on evenly and lasts for hours while being hydrating over time. Who should wear this berry: Anyone who likes a softer berry-hue and lots of coverage. Why we love it: The Le Rouge formula is superb; creamy, pigmented, long-wearing, and comfortable to wear, and Framboise Velours is no exception! Who should wear this berry: Anyone who wants more precision during application. 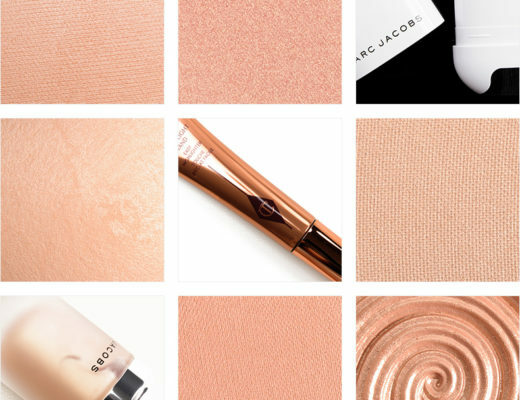 Why we love it: It’s a semi-opaque, buildable coverage shade with a satin finish–not too matte, not too shiny–that wears for hours. Who should wear this berry: Anyone who likes cooler, more magenta-leaning berry lipsticks with a natural finish. Why we love it: It’s one of the deeper, cooler berries that isn’t too bright or too dark. 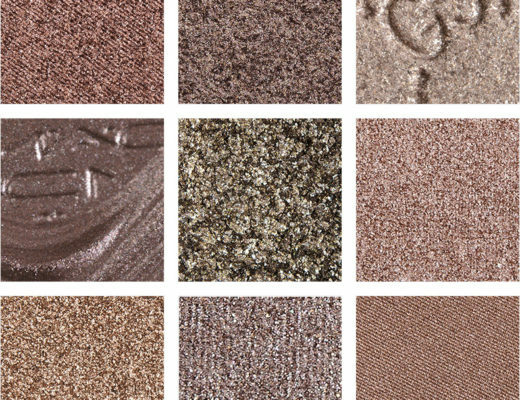 The medium to semi-opaque, buildable pigmentation makes it easy to wear. 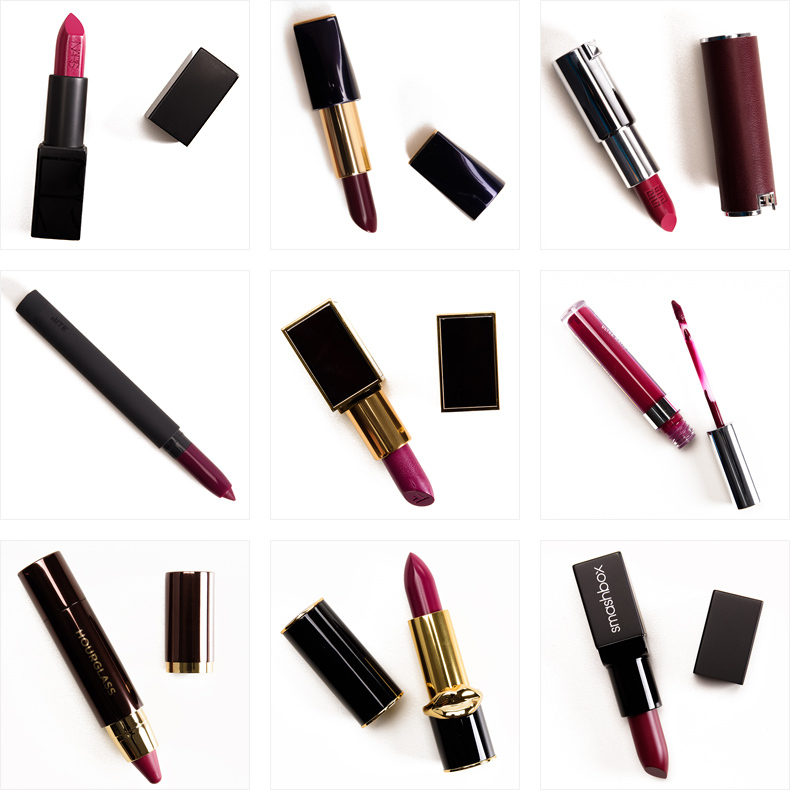 Who should wear this berry: Anyone who loves deep, rich shades and a more matte finish. 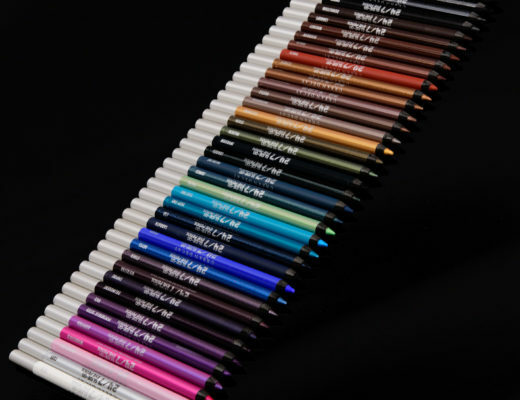 Why we love it: It’s ultra-pigmented and goes on like a dream, which isn’t always easy to find in a liquid lipstick format. This one wears for hours and hours! Who should wear this berry: For a warmer, pinker berry, this Girl is one to consider. Why we love it: The GIRL Lip Stylo formula is like a lip balm meets lipstick–balmy, comfortable, and lightweight but more pigmented and longer wearing. Who should wear this berry: Anyone who wants depth but doesn’t want to get into borderline burgundy territory. Why we love it: The LuxeTrance Lipstick formula is one of the top ones we’ve tested in over a decade; creamy, comfortable, richly pigmented, and ultra long-wearing. Who should wear this berry: Anyone who has been looking for a berry lipstick balanced between cooler and warmer undertones. Why we love it: It’s not a flat matte, so it’s more comfortable, more forgiving, and easier to apply than a matte liquid lipstick. It has good color coverage and wears for hours without drying out the lips.